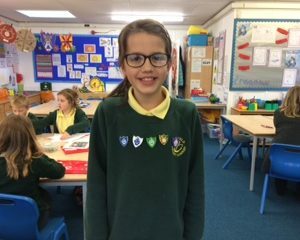 Tess – who goes to our Lindfield Primary after school club – recently brought in her fabulous Blue Peter badge collection. 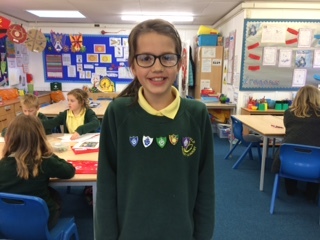 She has so many of them for various activities – the purple one was for reviewing the show, the sports one was received when she inspired her brother to play badminton, the green one was for planting veg, to get the blue one she wrote a poem about bees – and the silver badge was awarded after Tess made a model of Shelley, the Blue Peter tortoise. Phew! What an achievement. Well done Tess!